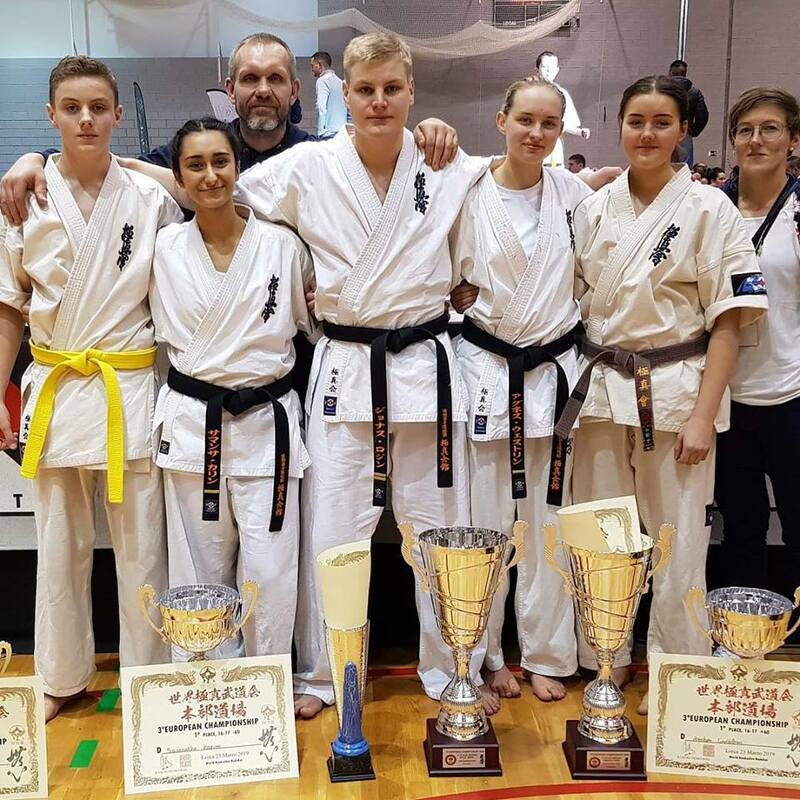 Karate kids Archives - Page 2 of 24 - Time to be United! 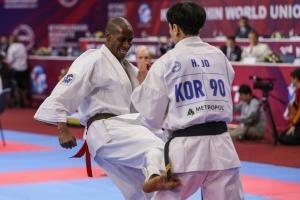 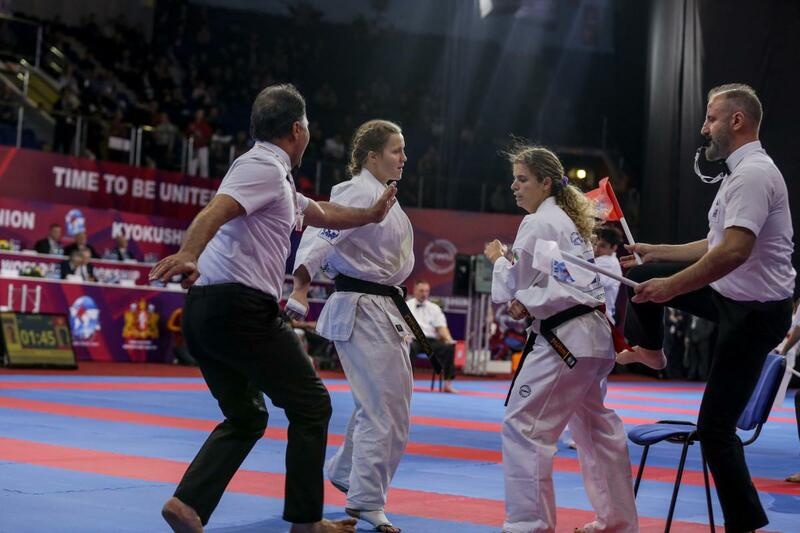 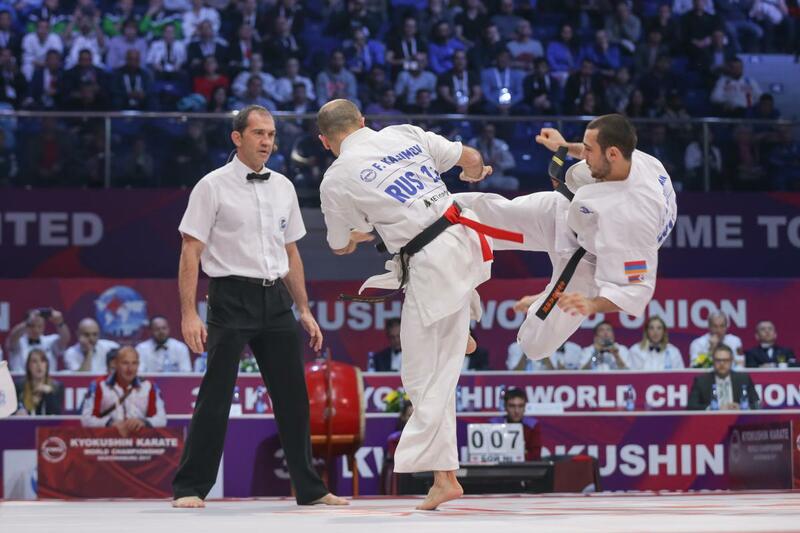 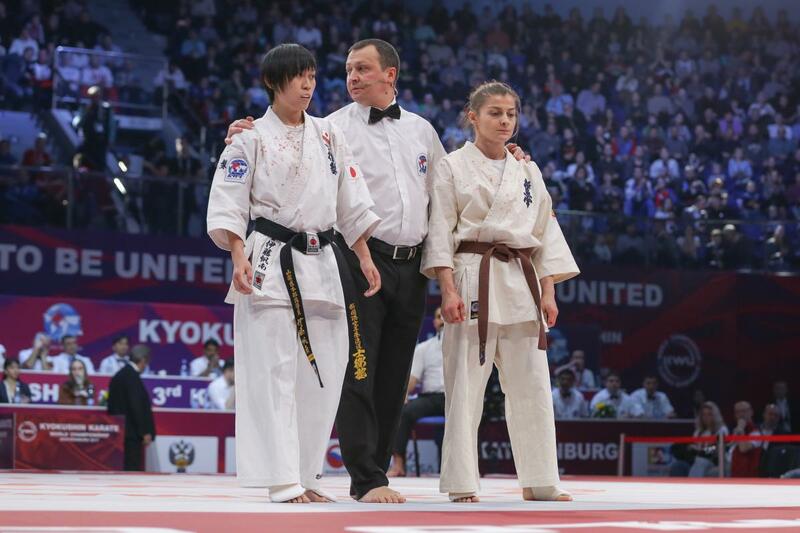 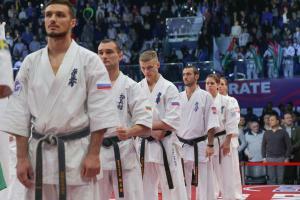 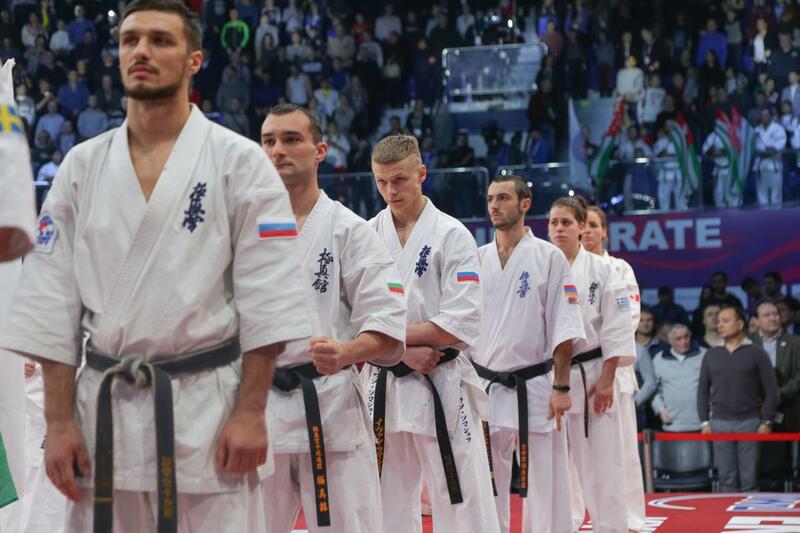 On March 23, 2019 was held the 3rd European Weight Category Kyokushin Karate Championship (World Kyokushin Budokai — WKB). 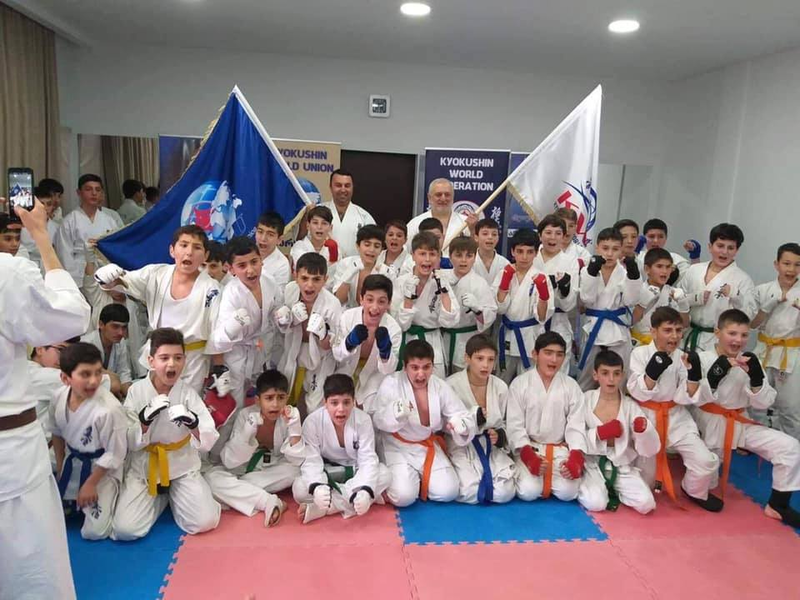 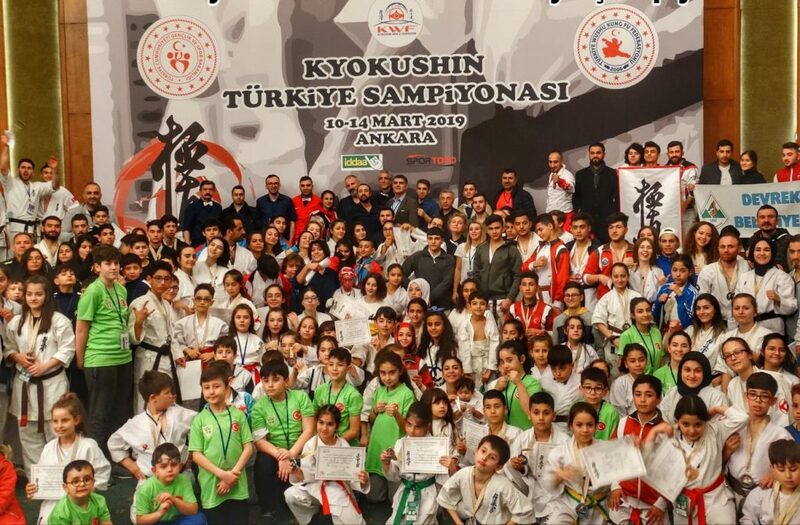 KWF Turkey, have successfully completed Kyokushin Turkey championship with participation of 637 athlete, 45 trainer and 40 referee from 22 different province.